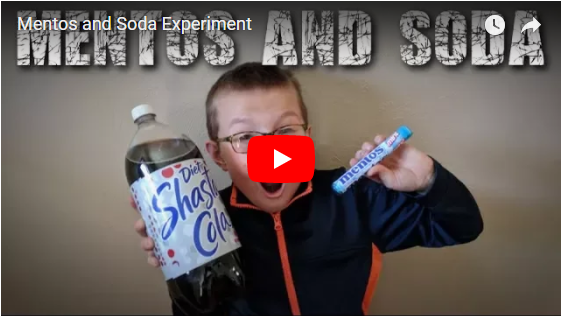 A few weekends ago my son and I decided to do the good ol' Mentos and Soda experiment for his weekly YouTube show, "The Adventures of Brizzle Fo' Shizzle"! It was a lot of fun, and we obviously made a huge mess out in the yard. If you've never dropped Mentos into a jug of cola, you are seriously missing out on life! 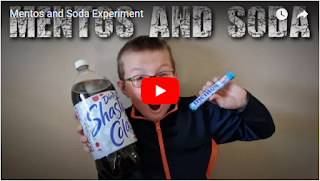 Pro tip: It works best with diet cola according to "Myth Busters".